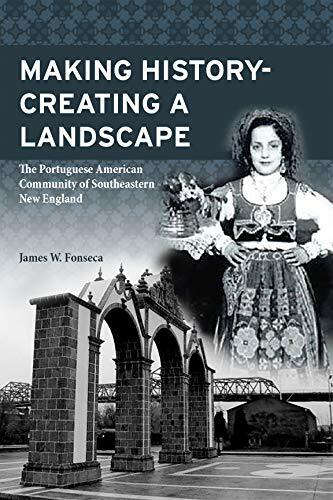 An up-to-date and accurate description of Portuguese communities, not only in New England, but throughout the United States. Tobias Paulo, former Regional Director of the Massachusetts Migrant Education Program. Copyright © 2018 Jim Fonseca. All rights reserved.